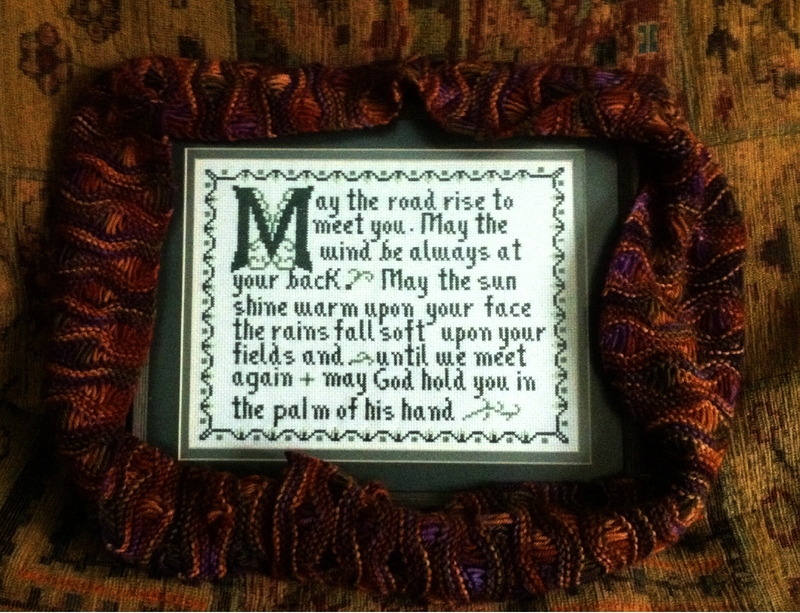 The past few days, there has been a huge increase in the number of people doing a google image search for “An Irish Blessing,” and arriving at this image in a previous Pocket Perspectives post. Perhaps this is due to the worry and concern of so many people in the path of Hurricane Sandy…and the worries and concerns of people all over the world, as the storm approaches land. This entry was posted in Courage, Encouragement, Life and tagged Courage, Encouragement, Persistence, Spirituality, Wisdom. Bookmark the permalink. That’s interesting to note a surge in web searches finding the blessing. You may be right about the number of people wishing one another well in spite of the circumstances. It’s such a wonderful blessing! I love this blessing,too…and so many people in the path of the storm. I love this blessing! The increase in web searches is understandable. We humans tend to look for hope and comfort and actually become brothers and sisters when faced with uncertainty in our planet. Hope and comfort are so precious….especially when there is fear, worry and uncertainty. Thanks for the blessing, Kathy. How thoughtful. We are right in the path of the eye and are just sitting around listening to the wind. The end of my street is flooded and parts of the bay are in the street already with Sandy still 3 hours away. Oh my….I was wondering how you were doing….we all wish you,and everyone in the path, comfort, hope, safety and whatever steadiness of mind you can muster. Please be safe, be well….blessings to you.